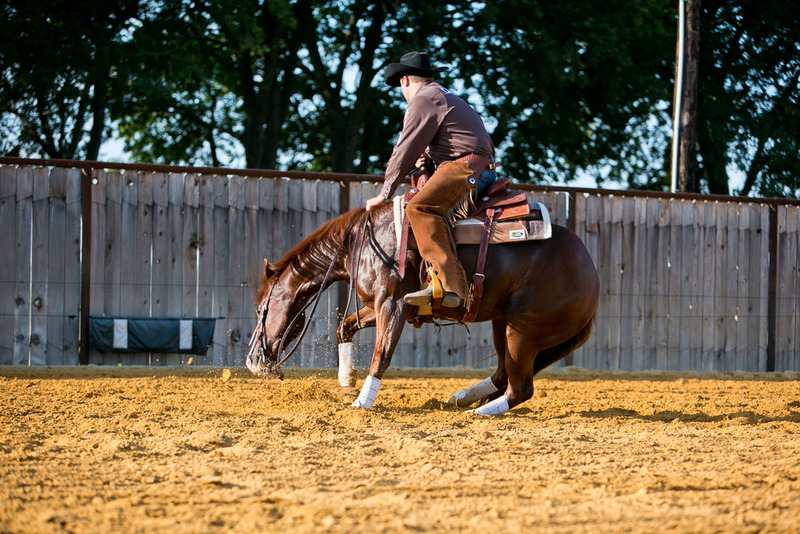 We specialize in training major-aged event horses and starting two-year olds. We do this by working with horses on a daily basis. We also broker, consign, buy and sell horses…Non-pros and amateurs are welcome. Please don't hesitate to contact us and see what horses we currently have available at GS Cutting Horses. 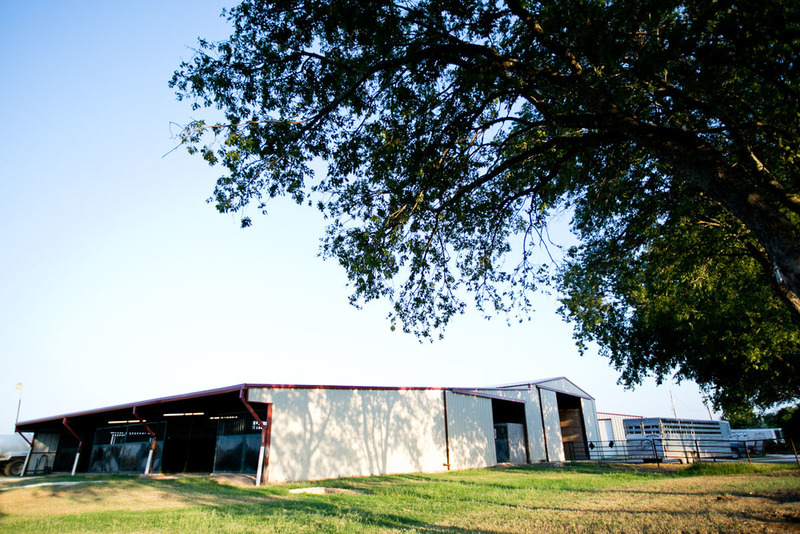 As of January 1st, 2019, GS Cutting Horses LLC, owned by Grant Setnicka, is now operating out of the J Five Horse Ranch located at 4872 Old Garner Rd, Weatherford, TX 76088. Grant is J 5’s head trainer and will continue to train and show horses for GS Cutting customers. 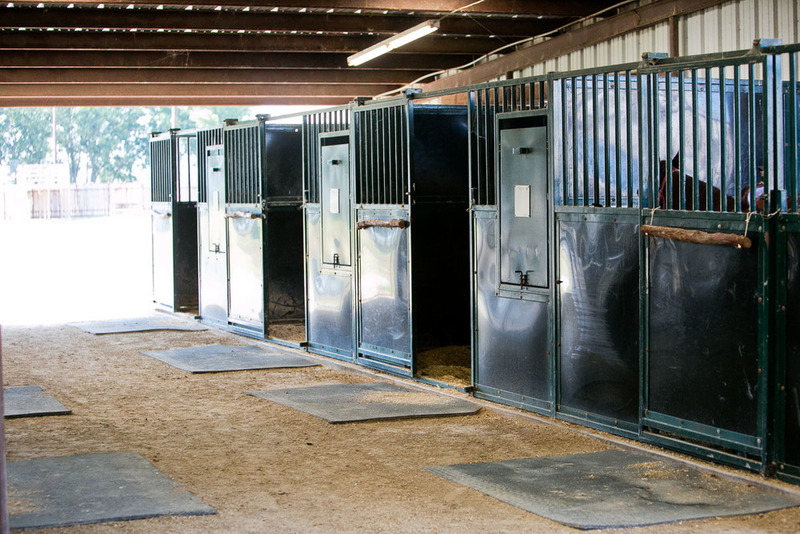 The GS Cutting Horse ranch at Grandview is currently being leased by Travis Stewart Performance Horses. GS Cutting Horses began operations July, 2010 in Grandview, Texas, after Grant worked four years as Head Trainer at Black Rock Ranch of Harrison, Idaho. Before Black Rock, he worked two years for the legendary Reined Cowhorse World Champion Doug Williamson. 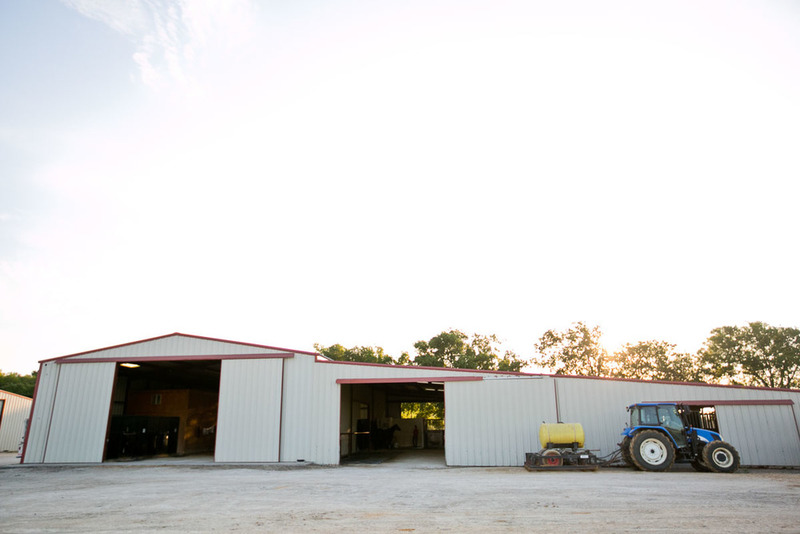 His first job after high school was working three years for Jason Hershberger, owner of Hershberger Performance Horses. During his high school years, he team roped throughout California and Nevada. As a kid he also cowboyed part time on the 54,000 acre Vail and Vickers Ranch located on Santa Rosa Island, 16 miles offshore from the City of Santa Barbara, CA. This is where he first discovered riding ranch horses which changed his life.